Some things aren’t obvious until they’re pointed out to you, making you wonder how you missed it in the first place! 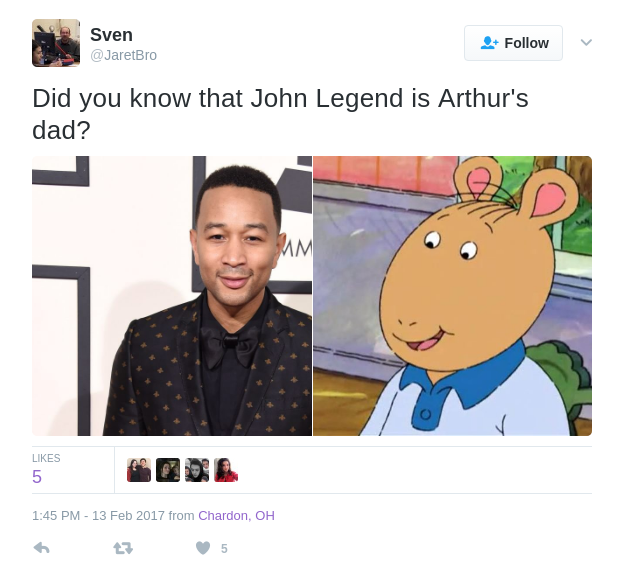 John Legend looks like Arthur, the cartoon aardvark from the beloved children’s book and television show, and even his wife Chrissy Teigen knows it! 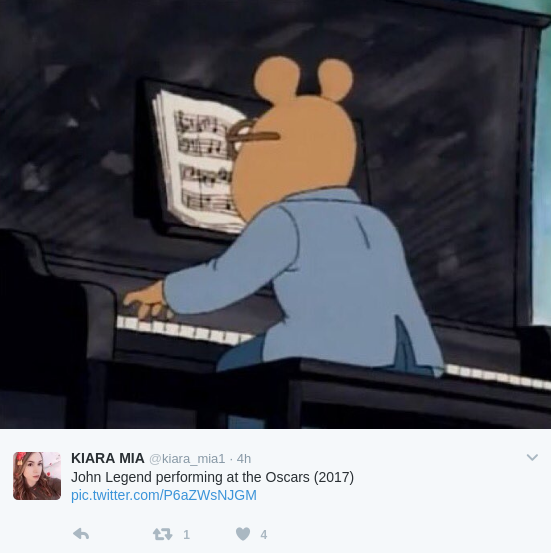 The 2017 Oscars certainly had some meme-worthy moments. 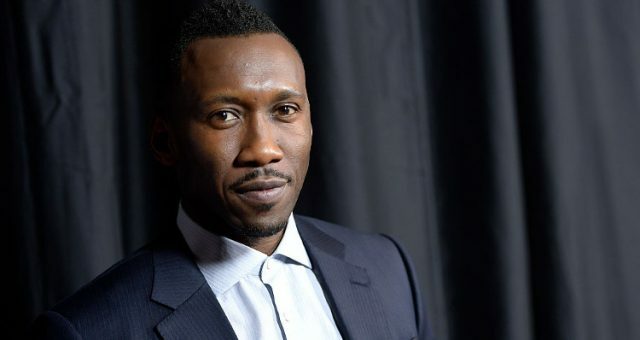 There was the “Whispering Ryan Gosling” meme, Mahershala Ali’s first Oscar moments, and the stunning upset for La La Land during the Best Picture fiasco. 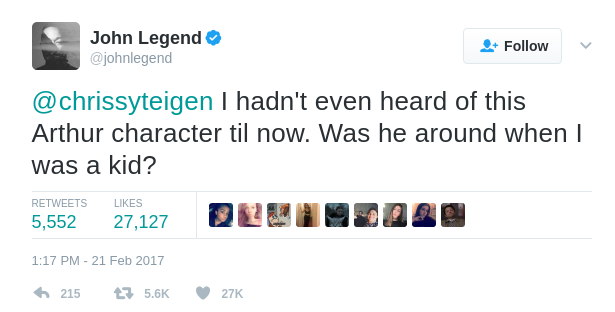 John Legend performed both of La La Land’s nominated songs on stage, and frankly, that wasn’t even his best moment of the night. As we know, Legend and his wife are #CoupleGoals and we saw just that during the Oscars this year. 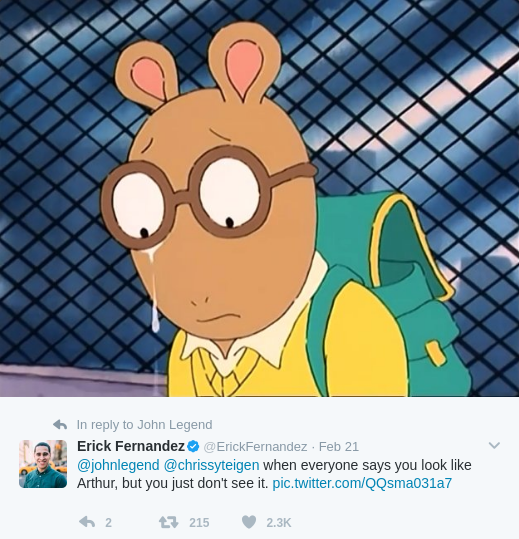 John Legend’s resemblance to the cartoon aardvark, Arthur is not an old meme. 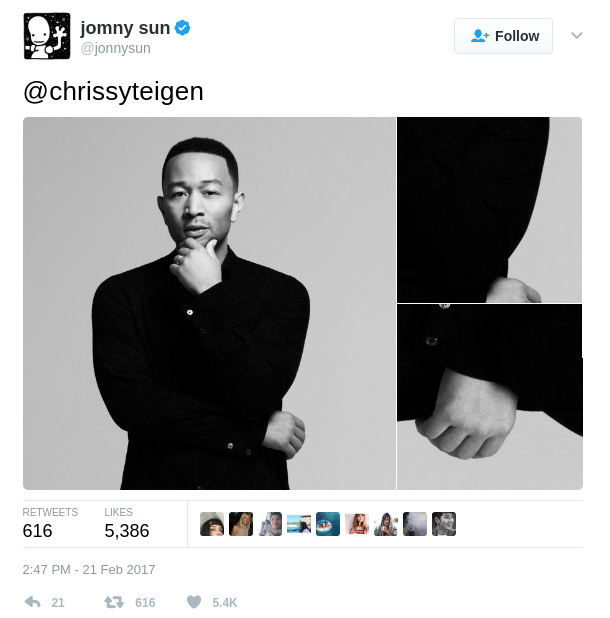 However, Chrissy Teigen recently jumped on the bandwagon. 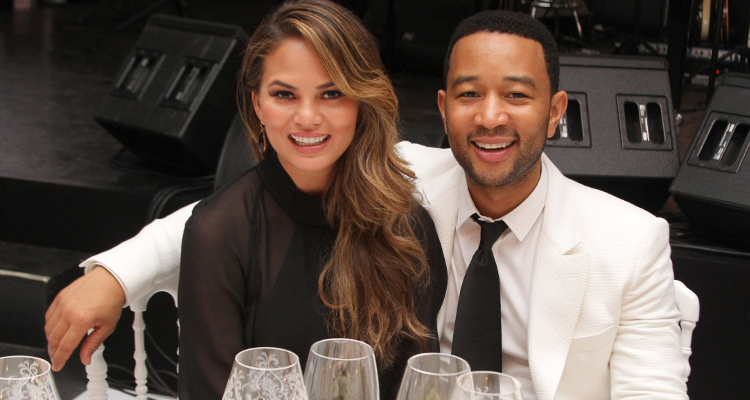 How does the reigning queen of the Internet let her husband know? By trolling him of course! 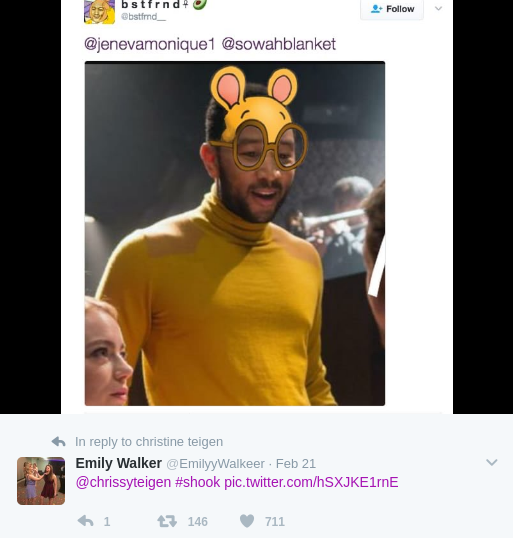 Teigen joined in on the John Legend Arthur memes, and after the Academy Awards, that’s all everyone’s talking about. Even if Legend doesn’t see the resemblance, everyone else certainly does! 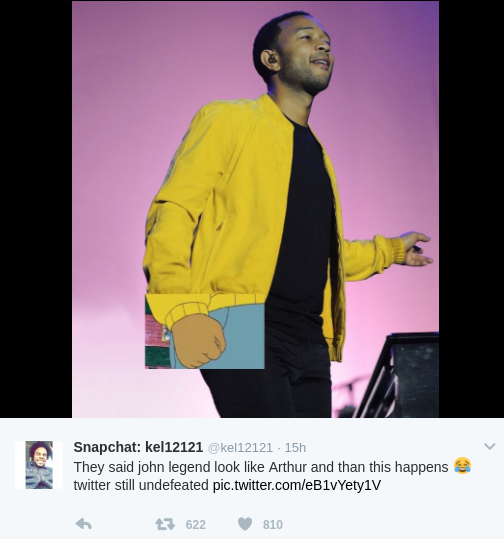 There’s nothing better than some side-splitting Monday memes to start the week, and we’ve got the best John Legend Arthur memes right here! #1. This is why she’s queen! #2. 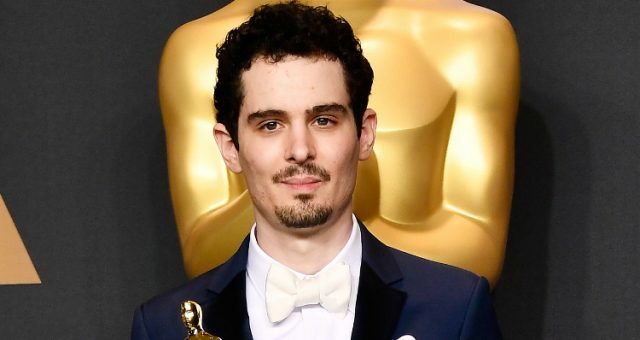 Not even performing at the Oscars can make him happy. #3. Amazing performance! 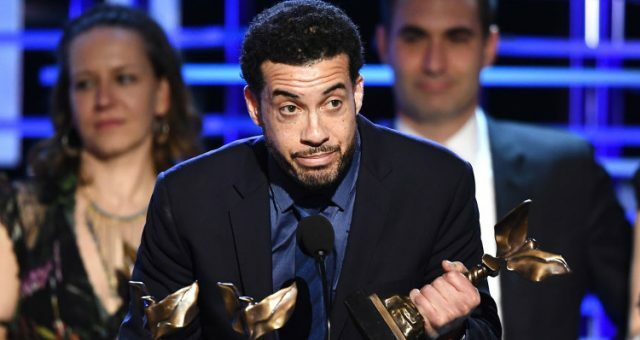 Great job Arth…err… John. #4. The power of Twitter! Nothing can escape. #5. 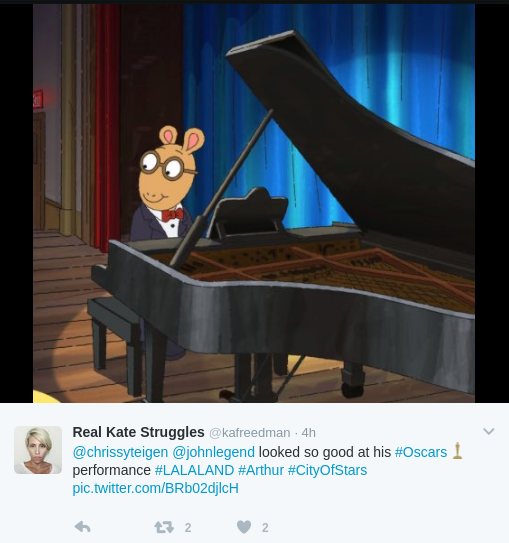 The performance deserved a standing ovation. #6. 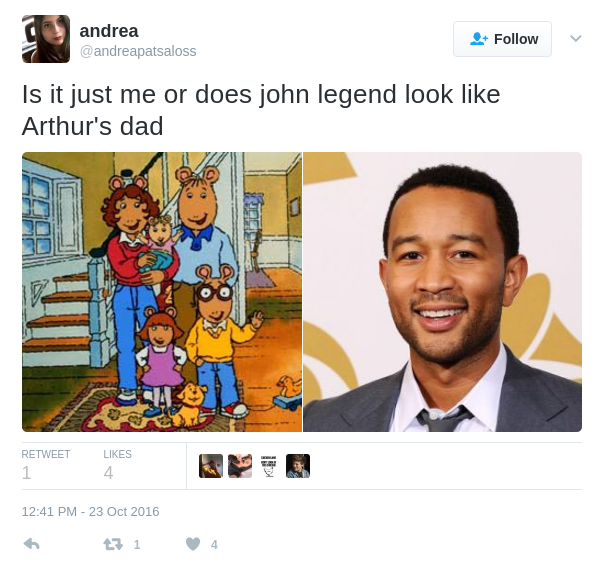 If John Legend doesn’t see his resemblance to Arthur, does he at least see that he looks like Arthur’s dad? #7. 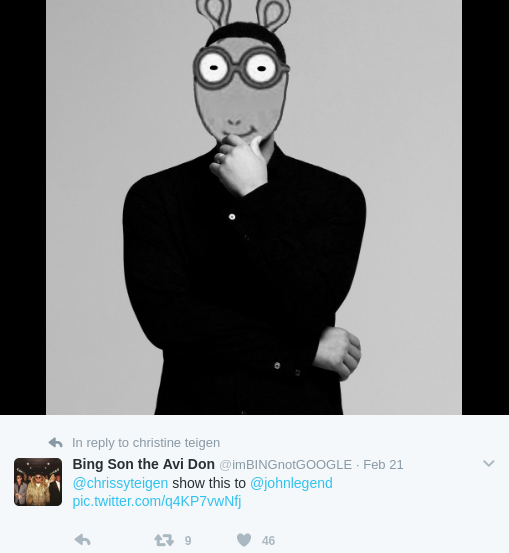 And here is a nice family photo of John Legend’s extended aardvark family. #8. 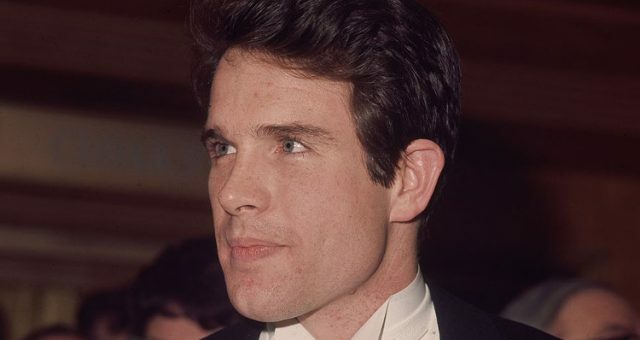 How does John not see that they look alike? He’s even nailed the fist clench. #9. He’s got the shirt and glasses to match. Okay, maybe just the shirt. Photoshop can add in the rest. #10. 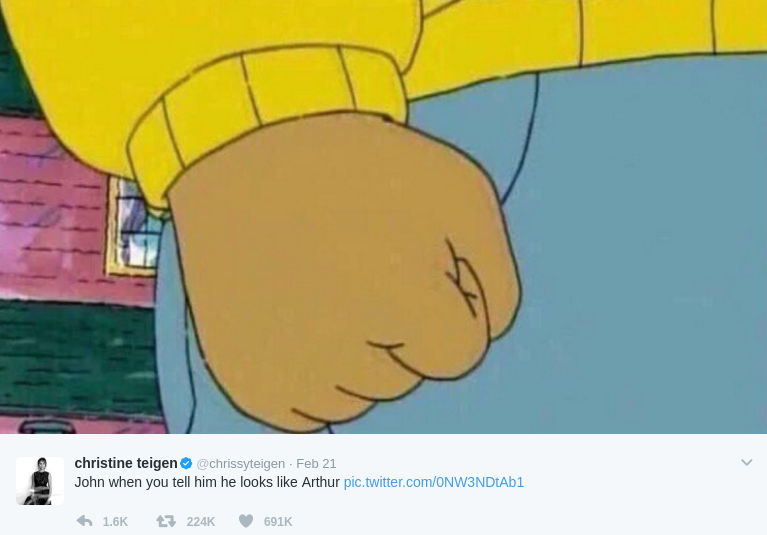 At this point, John and Arthur are pretty much indistinguishable. What do you say, John?